Reprogramming, or reverting, adult cells into an embryonic-like state is a dynamic process: some cells retain their adult cell features whereas others become fully pluripotent, indicating that they can become other cell types. Traditional assays to identify pluripotent stem cells range from observation of cell morphology to implanting these cells into mouse embryos to assess developmental contribution. Recent advances in bioinformatics and gene expression profiling have led to a new generation of pluripotency assays. 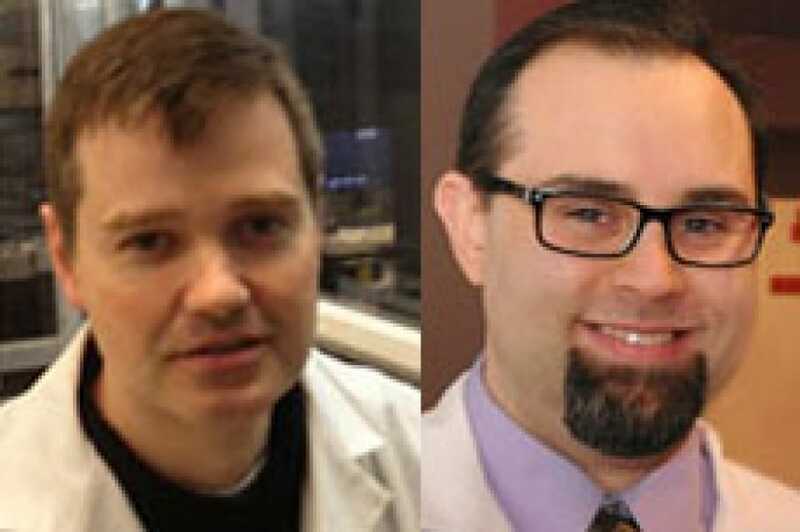 In this Stem Cell Research and Therapy review article, NYSCF scientists describe these new technologies, ultimately calling for a standardized approach. More reliable measures for pluripotency lend power to stem cell-based disease investigations and scalability to the development of potential cell therapies.